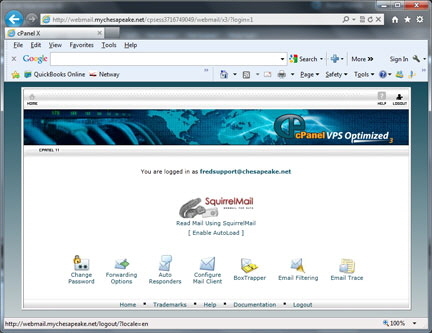 Chesapeake.net has upgraded to a new server and moved Postini mail accounts over to the new server. and logging in with their @mychesapeake.net account name and password if you want to try and recreate their address book, and other folders. 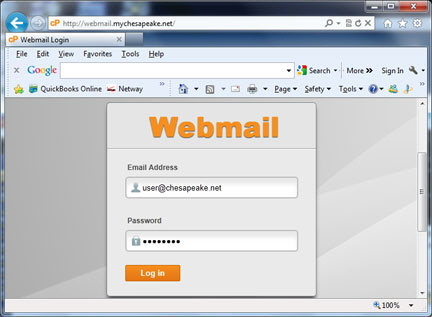 No new mail will be sent to the old webmail account.